Established in 2009, Interpool is home to some of the finest brands of Billiard, Carom, Foosball & Snooker tables. Over the years, we pride ourselves as being key players in the game tables segment: An achievement that was made possible, through our Strategic alliance & Partnership, with some Leading Billiard manufacturers. 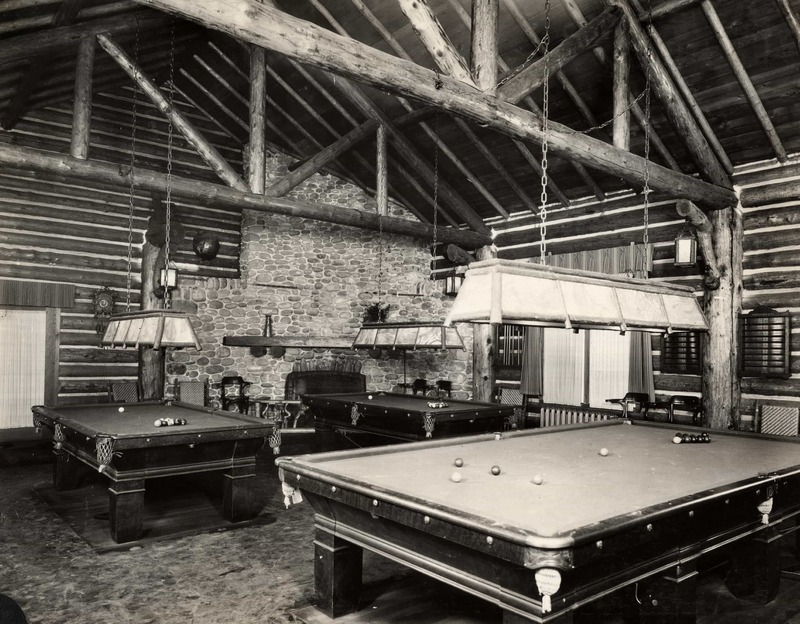 These companies have led from the front and have produced some stunning collection of pool, snooker & carom tables. Toulet, Olhausen, Billiard Breton, Rene Pierre, Valley, Cornilleau, Billares SAM, Brunswick, Riley’s, Longoni are some of the World Class brands that we partner with. Being associated with brands like these, have helped us to proffer, with absolute confidence, a line of billiards products that is of the highest standard and class. 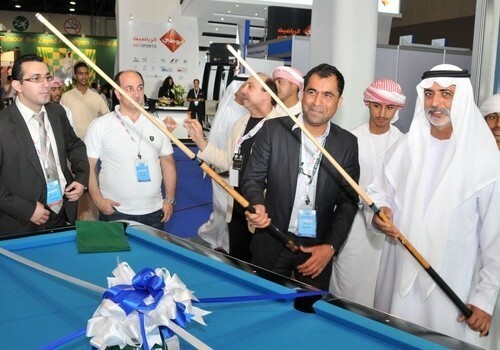 In conclusion, Interpool have passionately promoted the game of pool. We have supported numerous tournaments in the country on various levels. We will join hands with credible partners to nurture talent & sponsor them. Interpool will remain committed to customers, in providing value added products & post sales services. True to tagline, CUE To Win, we promise to support amateurs, professionals and all our partners with quality gear that will allow you to compete in the International arena.